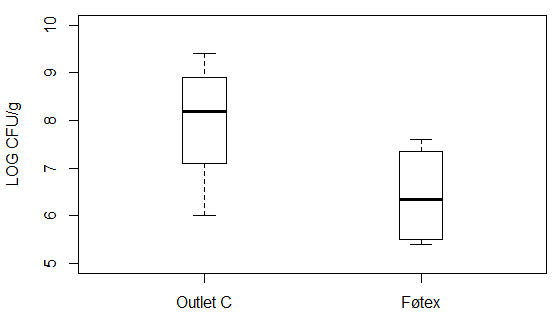 Upon doing a boxplot of the values, it is seen that the median seem very far apart. You just assumed equal variance, you should test for it. Also, describe why these are counts. Count data can be examined with ttest, but also using a Poisson model.